Hugh Fearnley-Wittingshall’s article in the Observer had me all steamed up the other week. An ice age having passed since I last made a savoury steamed pudding and the extended winter chill providing exactly the right context, it was a touch frustrating to not fancy Hugh’s suggestions. But with an imminent delivery from the Blackface Meat Co. forcing a bit of a clear-out, a little frozen package of mixed feathered game sprang before my gunsight. a great result partnered perfectly by this Pinot Noir from the Pfalz. Butter a 1.5 litre pudding basin. Put the suet in a mixing bowl and sieve over the flour, baking powder, salt and pepper. 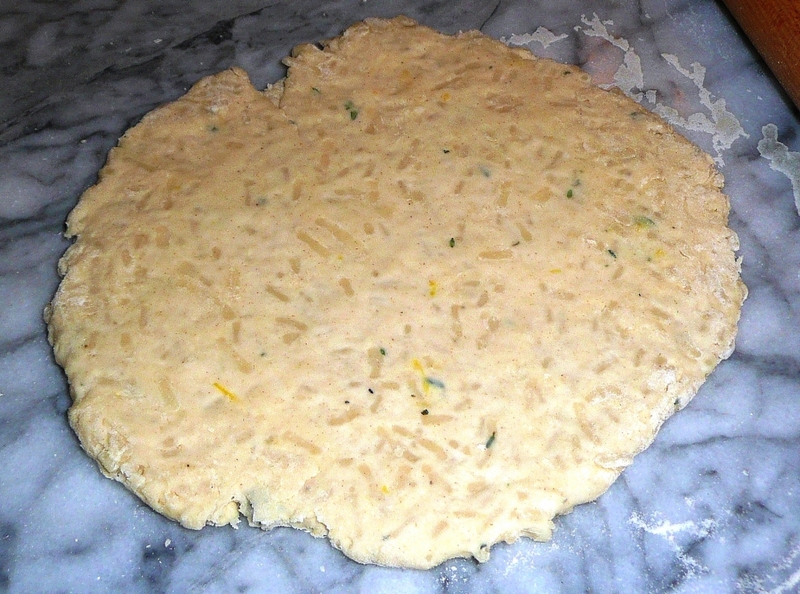 Add the lemon rind and thyme leaves then, initially stirring with a fork, add only just enough cold water to make the pastry come together in your hands. Cut off about a quarter of the pastry and roll it to a circle of the same diameter as the top of your pudding basin. Roll out the rest of the pastry nice and thinly and use it to line the pudding basin. Boil the wine with the juniper berries and thyme to reduce by half, then leave to cool: strain. Check over the game pieces, removing any obvious sinews, and toss them with the shallots and mushrooms in the seasoned flour, making sure everything is lightly coated. Pack the lot loosely into the pastry-lined pudding bowl and carefully pour over the reduced wine. Inveigle the bayleaf into the centre. Help the wine soak down by easing a knife or spoon handle between the chunks of filling, then top up with game consommé to almost cover; if there’s any left over heat it and serve as extra gravy. Lightly dampen the edge of the pastry disc then place it on top of the pud and seal together the edges all around. Put a disc of baking parchment over the pastry then double wrap the whole in tin foil, leaving plenty of room for expansion by making a pleat over the top. Put this package on a trivet in a large saucepan and pour in boiling water to come halfway up the sides of the pudding basin. Cover and steam gently for 3 hours. Remove from pan, unwrap gingerly, then invert onto a deep-rimmed dish and serve with buttered kale, steamed carrots and a large serving of pride. You received your order on the 18th February therefore the seasonal game pie mix would have contained approx 70% venison and the remaining amount made up with woodpigeon, rabbit and hare.